Okharpauwa is one of 61 VDCs in the Nuwakot District in Nepal. It is about 20 kilometers (about 13 miles) northwest of Kathmandu. It is the location of the infamous Sidol Landfill Site. This landfill was built in collaboration with the Japanese government. It receives much of the garbage from the capital city, Kathmandu. It is comparatively a less developed district when compared with Kathmandu District. Illiteracy, unemployment, economic insufficiency and lack of health facilities are big challenges for the proper development of Okharpauwa. A preliminary survey report has shown that the population is approximately 7901 people living in 1510 households. Health and sanitation status is poor with only about 50% of households with toilets. Okharpauwa was hit especially hard by 2015 earthquake with over 2,000 families in need. Thousands of homes were destroyed and reportedly, over 90% of school buildings in the region have been damaged.​ Education is especially challenging in this area with a high school dropout rate. 41% of girls drop out after primary school (year 5), and only 12% of women have completed year 10 (secondary school). The numbers are similar for boys, with 40% of boys dropping out after primary school (year 5), and 11% completing year 10 (secondary school). ﻿In April 2016, PiSL completed the first teacher training in Okharpauwa. 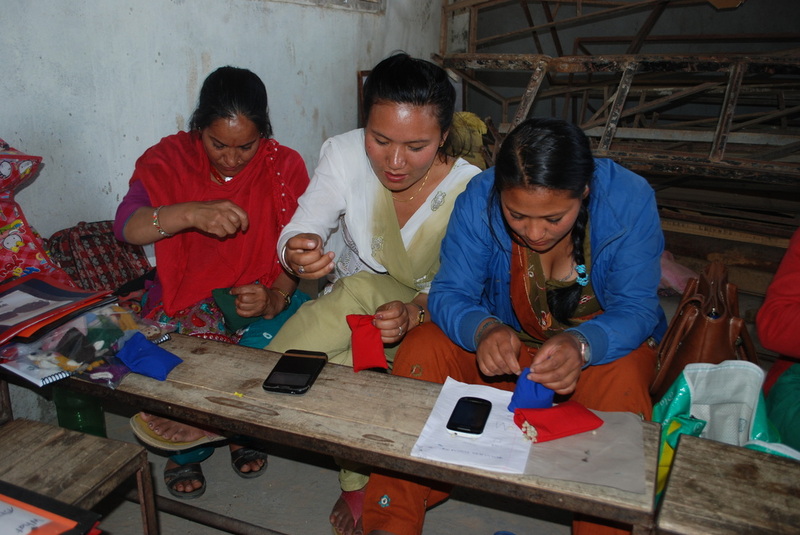 We trained 9 teachers. We also trained 9 substitute teachers who can fill in for the regular teacher when she is sick or absent. All of the teachers are supported by the government who pay their salaries. A number of classrooms were damaged in the 2015 earthquake. Several have been rebuilt by other international nonprofit organizations. Several were able to be repaired and are now considered safe. However, there was one village that has received no assistance from any organizations. Their whole school was wiped out by the earthquake. A new earthquake resistant classroom was completed in April 2017. 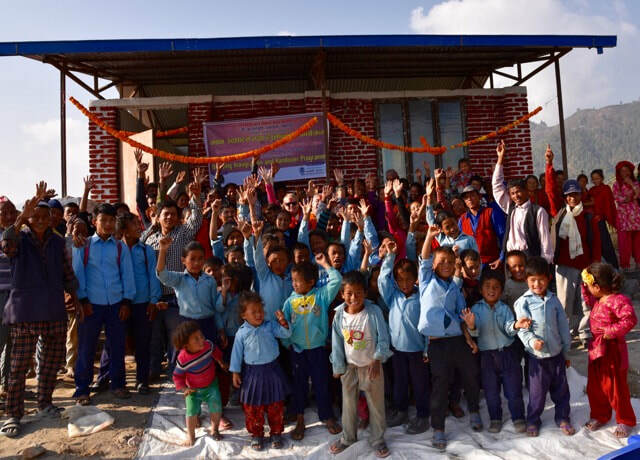 Here are the happy kids and community members in front of their new classroom!